Happy Birthday AMResorts! Celebrate at Secrets Resorts & Spas! We all get better with time and that goes for AMResorts! AMResorts is celebrating it’s 15th anniversary and Secrets Resorts & Spas want you to join the party! In honor of AMResorts’ 15th Anniversary, we have different specials going on at all Secrets Resorts & Spas that make it the perfect time to book a vacation getaway! Our promotion celebrating this exciting milestone is going on now, but you must book by August 1, 2016 and travel by December 22, 2016! Read on to find out what you could get from this momentous occasion! 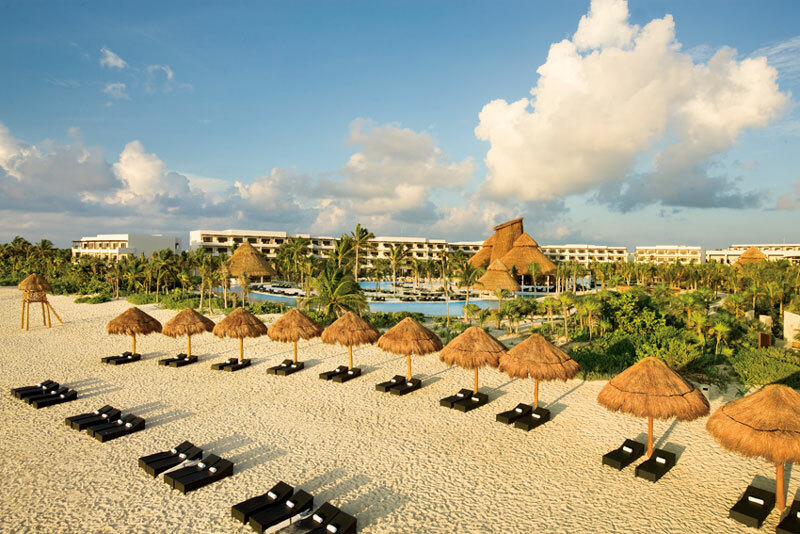 Celebrate 15 years of AMResorts by booking a trip to Secrets Resorts & Spas! One of our stellar Secrets Society members recently shared an amazing video she created as part of our “Tell Us Why You Love Secrets” video mission. 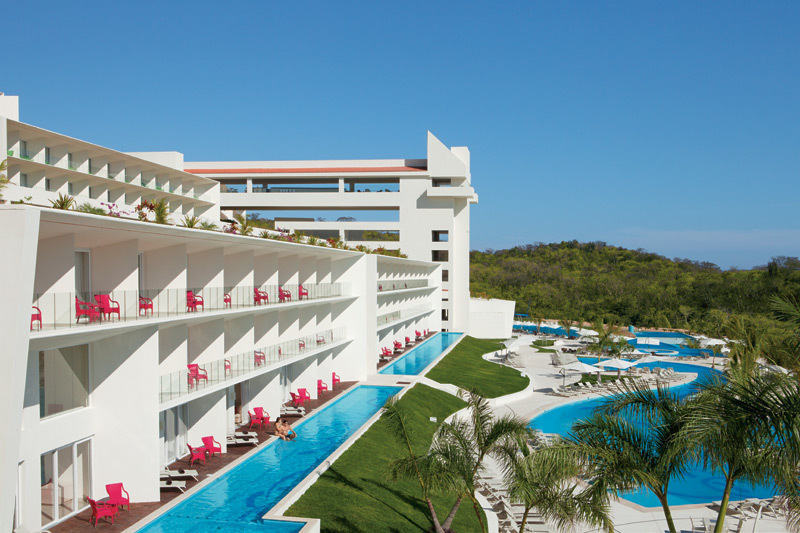 Thanks to Shelley M., a member of Secrets Society, for sharing her love of Secrets Huatulco Resort & Spa! 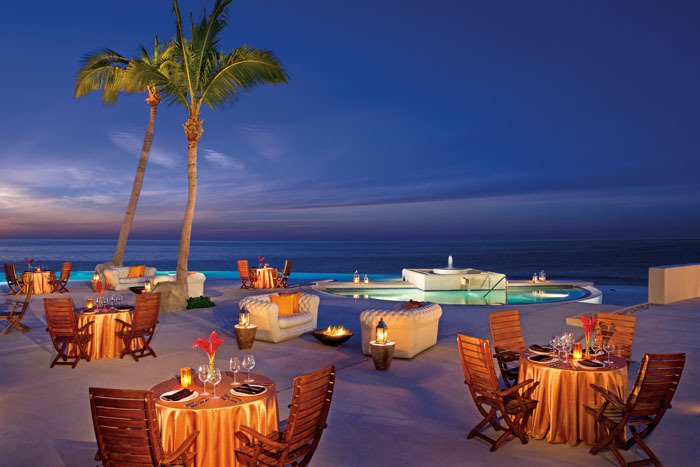 Secrets Resorts & Spas top priority is great service for all of our guests as part of your Unlimited-Luxury® experience. The American Academy of Hospitality Sciences (AAHS) has recognized this commitment by honoring us with their International Five Star Diamond Award. “The Five Star Diamond Award represents the best in luxury hospitality, with a primary emphasis on guest satisfaction and services,” said Joseph Cinque, President of The American Academy of Hospitality Sciences. 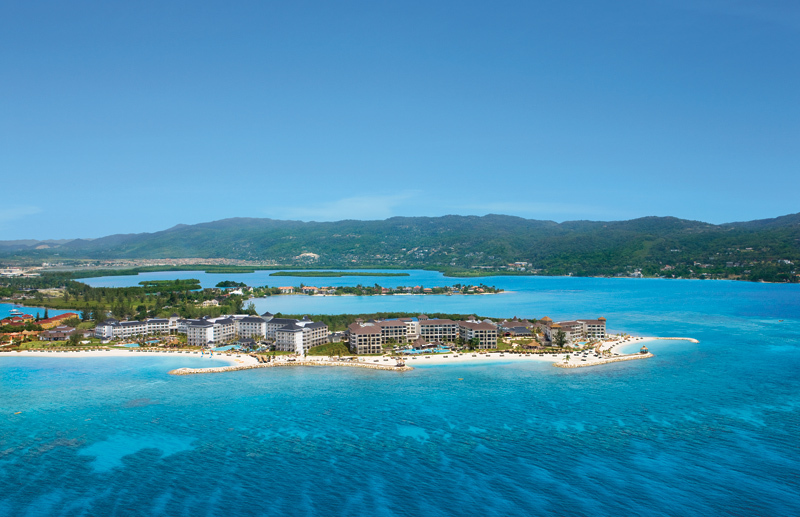 We are proud to announce the following resorts have been awarded the International Five Star Diamond Award. Congratulations to Secrets Huatulco Resort & Spa, Secrets The Vine Cancun, Secrets Maroma Beach Riviera Cancun, Secrets Wild Orchid Montego Bay, Secrets St. James Montego Bay, Secrets Puerto Los Cabos Golf & Spa Resort, Secrets Marquis Los Cabos, Secrets Silversands Riviera Cancun, Secrets Capri Riviera Cancun, and Secrets Royal Beach Punta Cana! 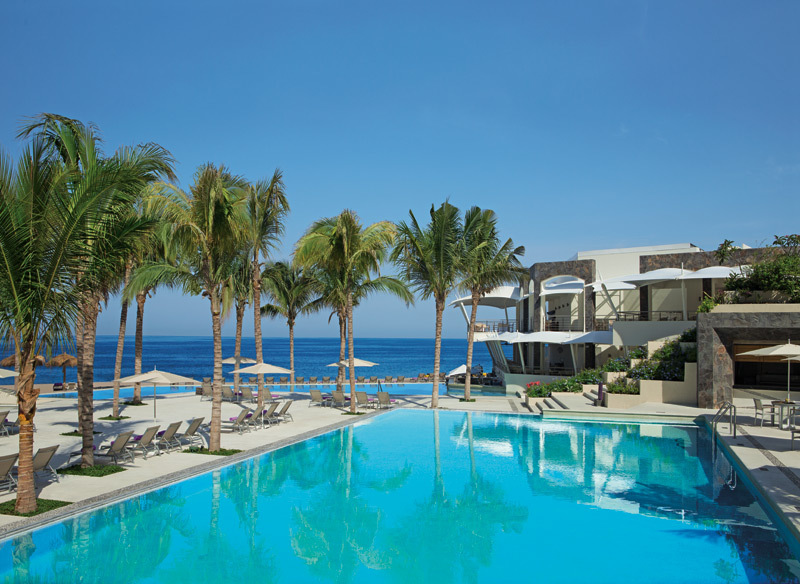 Secrets Resorts & Spas always aim to be the best. 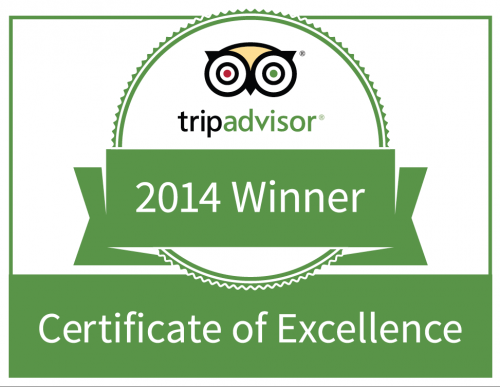 It’s a great perk when we’re honored with awards! The Mexico Ministry of Tourism is one organization that likes show some love to those who deserve it and luckily Secrets was on that list! 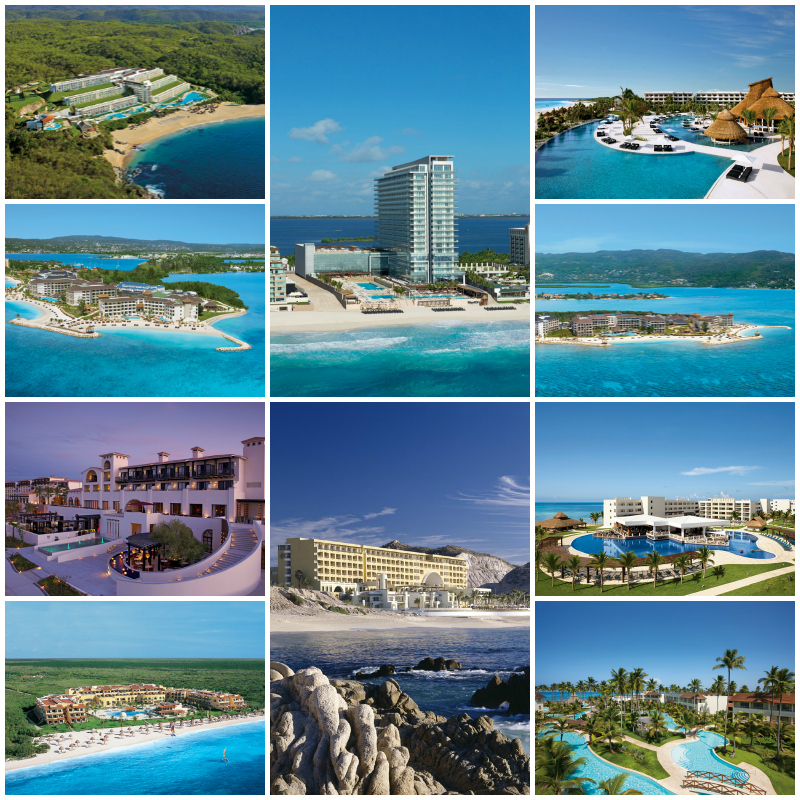 Check out the resorts that got top honors then head to Facebook and Twitter to offer your congratulations! 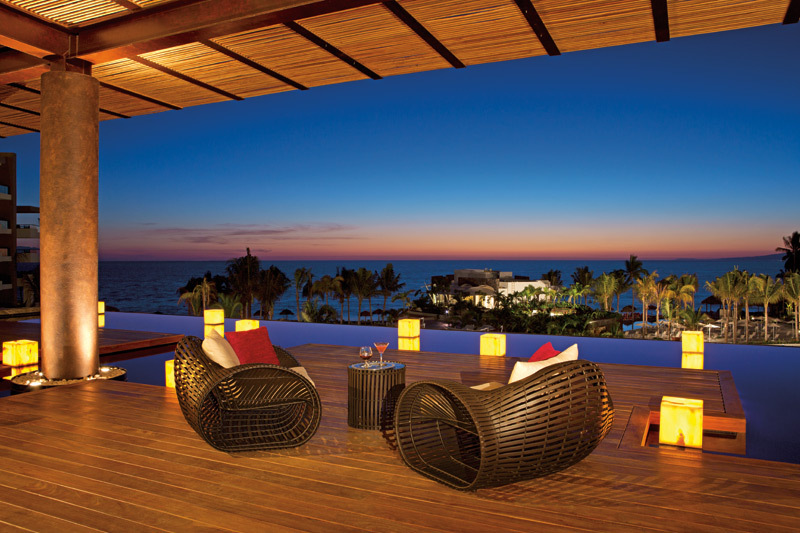 Secrets Marquis Los Cabos was awarded the Distintivo “H” Award! This award honors achievement in cuisine while also keeping high standards for food safety and cleanliness. 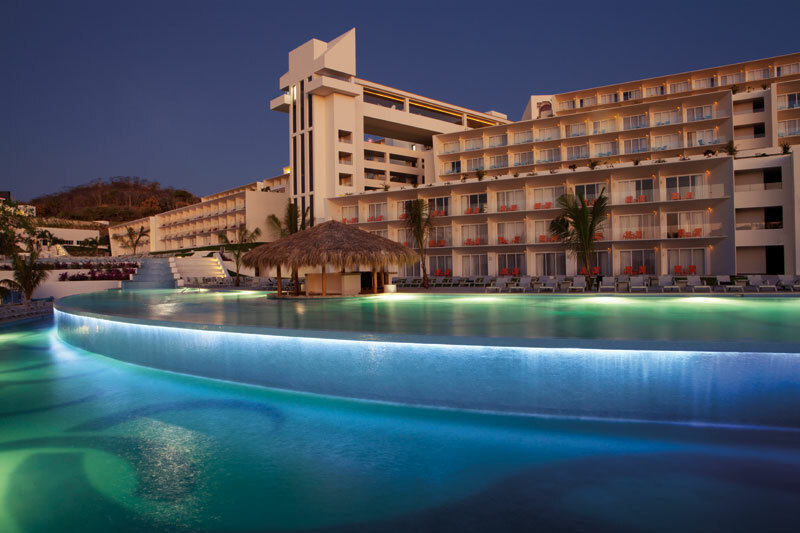 Secrets Vallarta Bay Puerto Vallarta and Secrets Huatulco Resport & Spa were awarded the Distintivo “S” Award. This is a green award, given to those who make the environment a priority. Specifically the development of tourism projects involving environmental programs, eco-practices and self-sustainability. Looking for a vacation that’s equal parts fun, romance and relaxation? 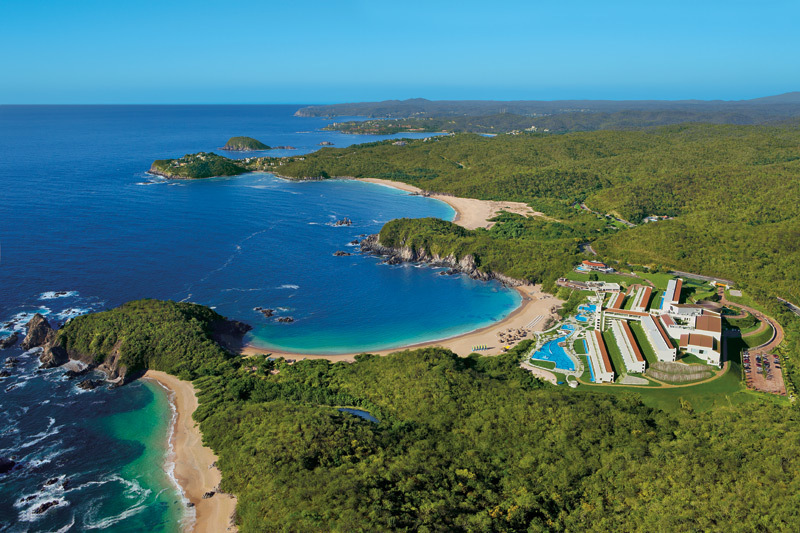 Secrets Huatulco Resort & Spa is the place for you! This video made by cute couple Kristin and Shadi, recent guests at Secrets Huatulco, says it all. Thanks Kristin and Shadi for capturing all your vacation memories in such a creative way, we can’t wait to have you back someday soon for a return-trip!